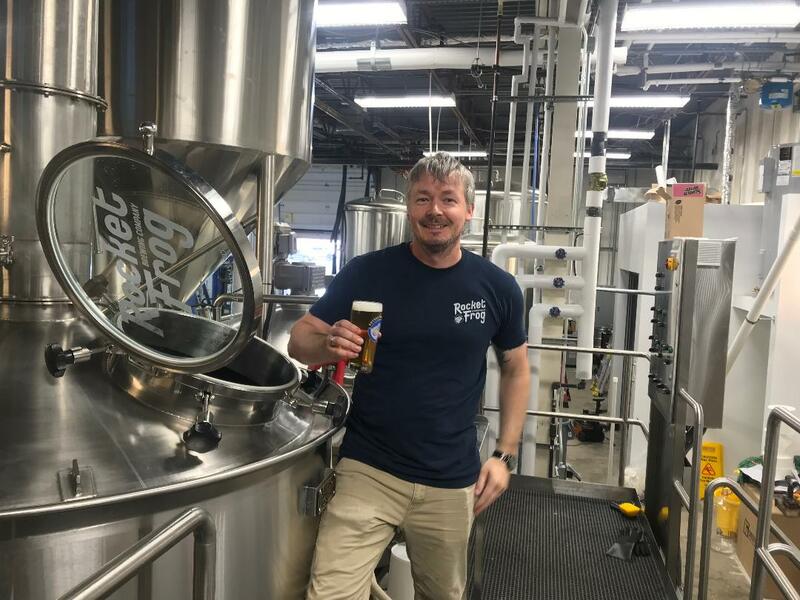 Rocket Frog Brewing Company — Loudoun County’s newest brewery — leap into orbit on May 19, debuting with five beers on tap: Angry Alice IPA, Minotaur American Golden Ale, Wallops Island American Brown Ale, Double IPA and Dry Saison. The brewery is owned by twin brothers David and Richard Hartogs along with Jennifer Showell-Hartogs (David’s wife). 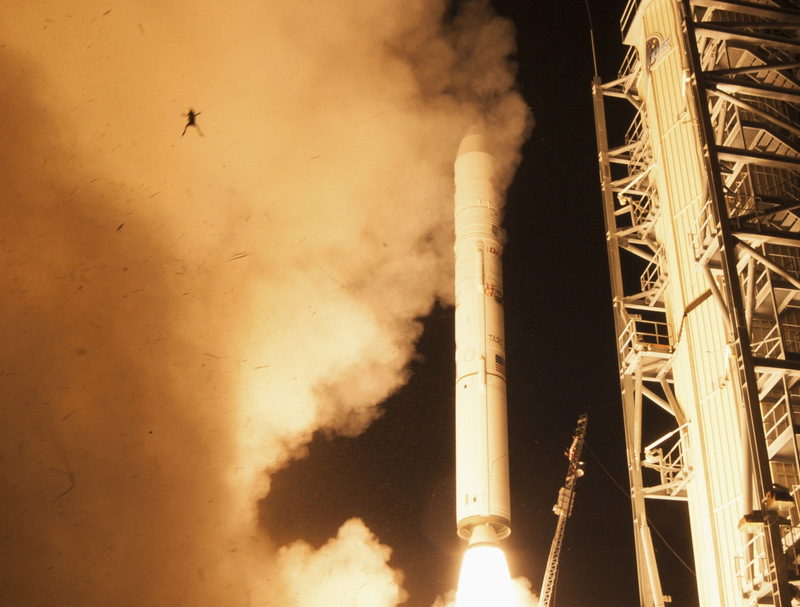 If you think the name Rocket Frog sounds fun, you’ll love the story behind it. The Hartogs brothers initially sought to open a brewery in Arlington and name it either Great Falls Brewing Company or Arlington Brewing Company. After eight months of prospecting for a building they changed course all around. Amused by the event, Richard decided to rename his fantasy football team Rocket Frog as a joke. After a little more research, the Hartogs learned the launch of the rocket occurred on their shared birthday and the spacecraft design was done a mile down the street from their Sterling, Virginia home. “We sort of backed into this story all because we thought it was a funny name,” said Richard. Rocket Frog, as you can imagine, has a lot of branding potential. They met the folks at Blind Tiger Designs last year at the Craft Brewers Conference in Washington, DC. They’ve contracted with the company for their logo, can designs and other merchandising and marketing creative work. Each beer brand will have its own story. The brewery’s mug club for frequent patrons will be called the Launch Pad Society. For a yearly subscription, Society members will get a one-off designed growler. Refills will be discounted by a buck. Other benefits will include the reward of a barrel-aged beer, a glass, and T-shirt. Rocket Frog’s website states the company’s brewing philosophy will be influenced by the beer cultures of San Diego — where their older brother lives — and Belgium — where their father was born. The Belgian connection, however, goes far deeper than a love of Flemish reds and Lambics. The child’s name was Max. He was placed in an orphanage in Belgium until World War II ended and later became adopted by a family in North America and given the name Michael Hartogs. The Belgian aspect of Rocket Frog will be as much about honoring the heritage of their father as brewing Belgian-style beers. They’ll brew Tripels, sours, saisons, a barrel-aged quad and others. The Hartogs brothers are big IPA hop-heads and will make the style a highlight of the brewery, but they are keen to insist they want to be a brewery for everyone, and that includes a full spectrum of styles. Rock Frog Brewing Company is starting out as a 15 barrel brewhouse. The Hartogs hired Russell Carpenter, PhD (Biochemistry), as their head brewer and given him complete freedom to have at it. Carpenter was working at a brewpub in Massachusetts and came across an ad in Brewbound placed by the Hartogs in search of a brewer. Rocket Frog Brewing Company is located in Stirling, Virginia in close proximity to Dulles Airport. 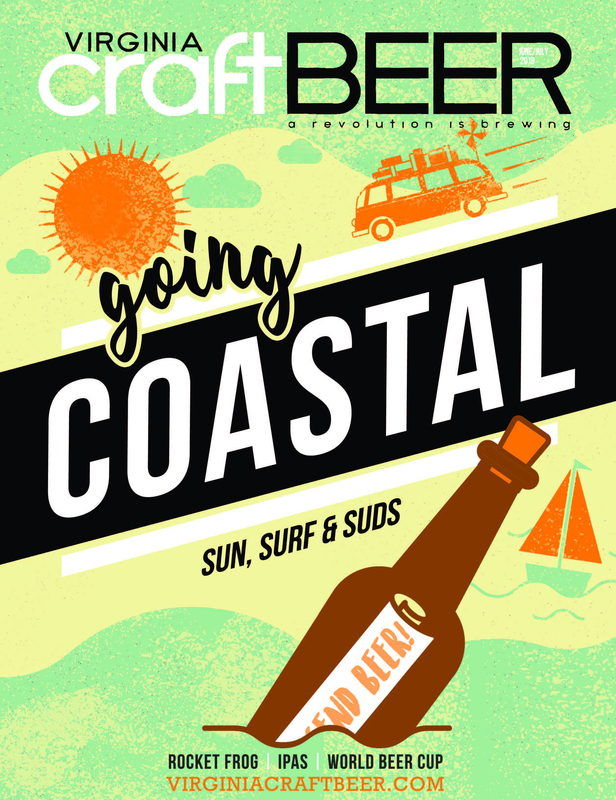 There are numerous hotel option nearby for those wishing to make a weekend of brewery hopping. 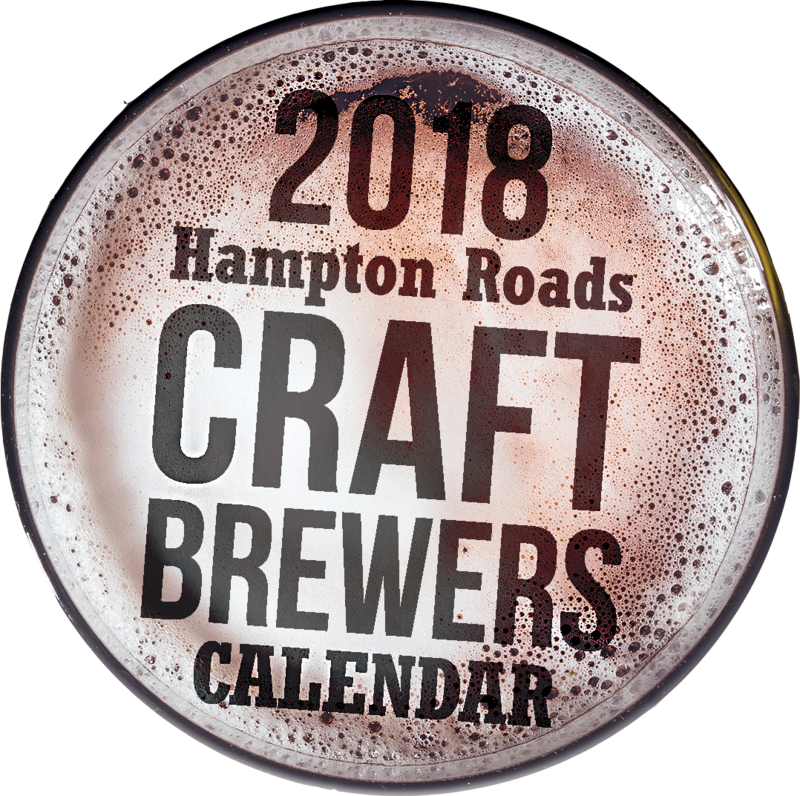 It’d be easy to spend time at Rocket Frog, and also visit these nearby breweries: Twinpanzee, Crooked Run, Beltway, Solace, Ocelot, Lost Rhino, Old Ox and Quattro Goomba’s.